Using the softest 100% extra fine merino wool, this yarn has been spun for Sublime in Italy in a beautifully round and muli-plyed construction. It has fabulous stitch definition, and is available in a gorgeous variety of colors. It is perfect for knitted and crocheted items to be worn next to skin! Lorna's Laces Shepherd Worsted Yarn is a similar yarn: machine wash, worsted (19-20 sts/4 in), 4.5 sts / inch, and on size 7 US needles. You may also like Sublime Baby Cashmere Merino Silk DK Prints Yarn, which is another similar yarn: merino wool, machine wash, and 50 gram. What about yarn that have the same look and feel? Find more yarn with a smooth / uniform texture, a high energy twist, and is machine dyed. You may enjoy taking a look at the , and Urth Yarns Uneek Worsted and Sublime Extra Fine Merino Worsted Leafy Mitts kits all using Sublime Extra Fine Merino Worsted Yarn. 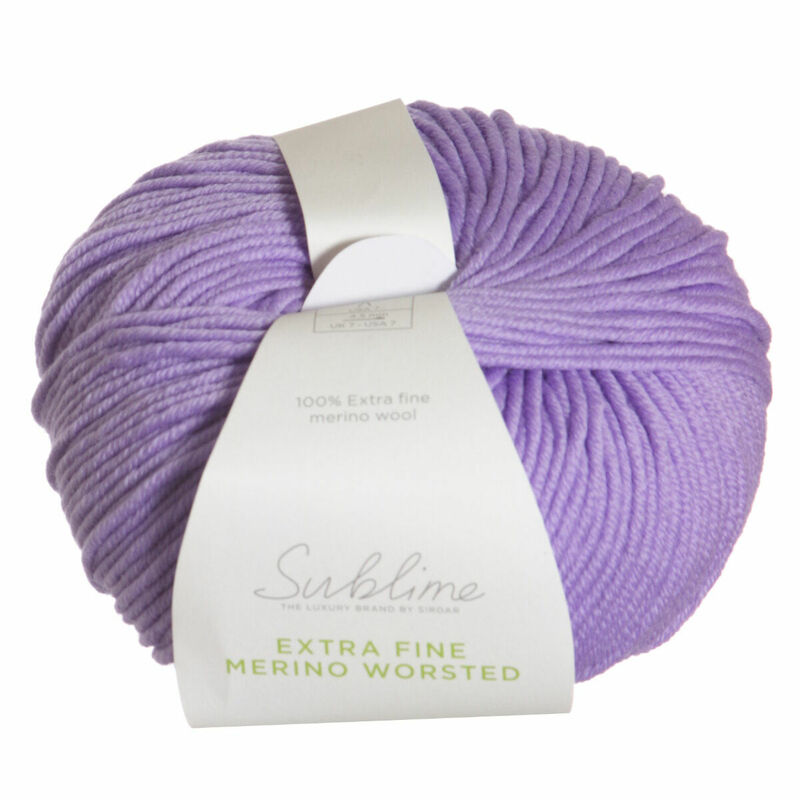 Hopefully our suggested project ideas for Sublime Extra Fine Merino Worsted Yarn can help you come up with your next exciting new project idea! 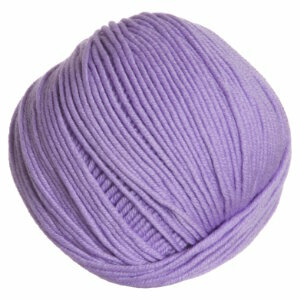 Sublime Baby Cashmere Merino Silk DK Prints Yarn From $8.05 to $11.50Select colors on sale now! 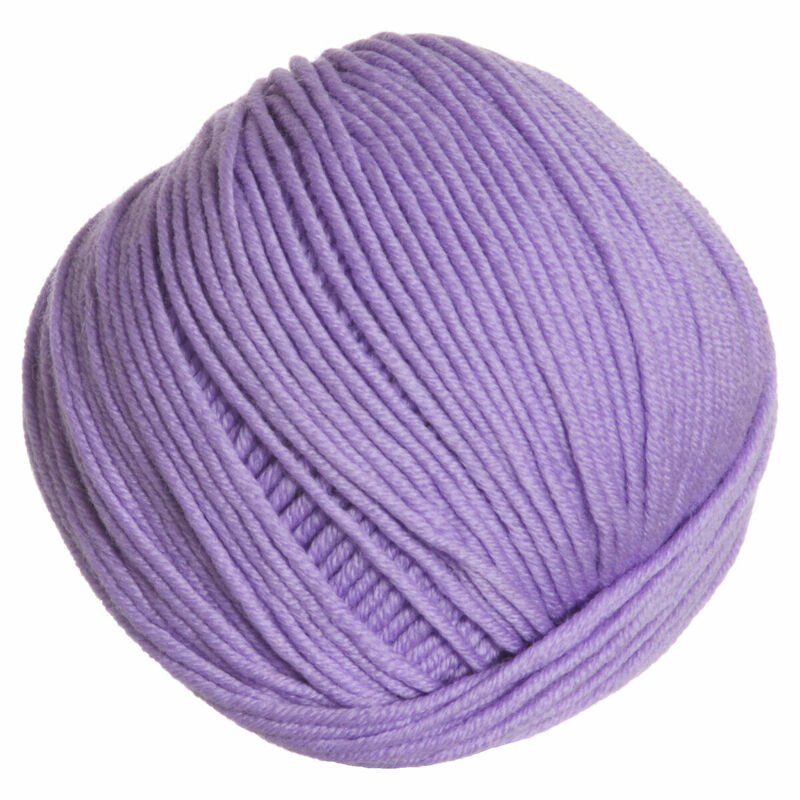 Sublime Elodie Yarn From $7.35 to $10.50Select colors on sale now!